Earlier this week a trio of local brewer’s dreams and hard work came to fruition in the form of a new brewery/tasting room. 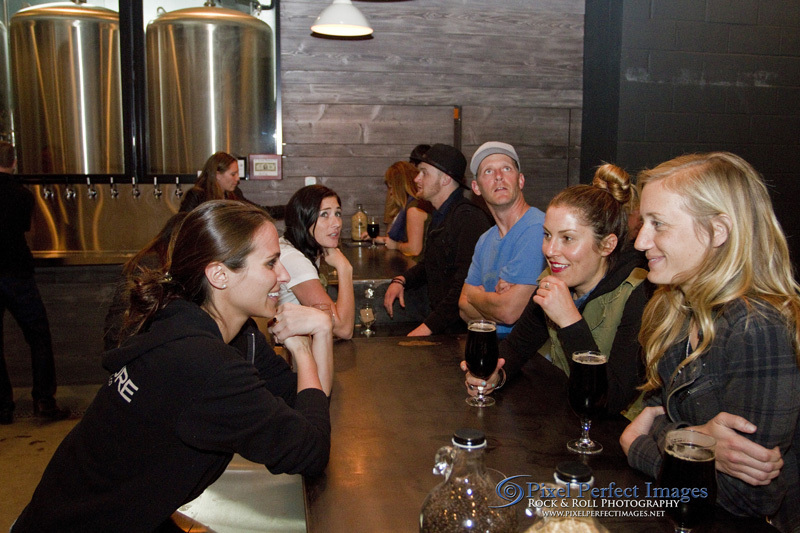 Located in the trendy Cedros Design District of Solana Beach, Culture Brewing Company offers a variety of micro-brewed beers. 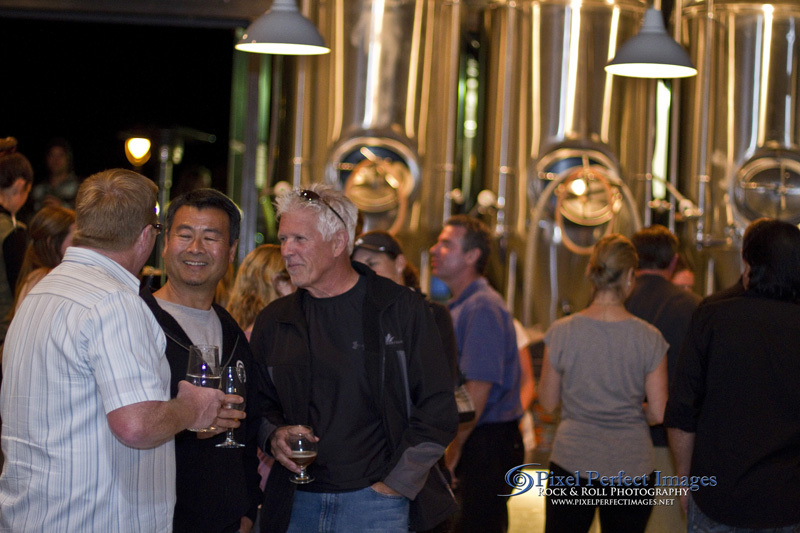 Co-founders Dennis Williams, John Niedernhofer, and Steve Ragan (all Solana Beach locals) have taken their passion from the home-brews in their garage to the big time of a retail outlet. 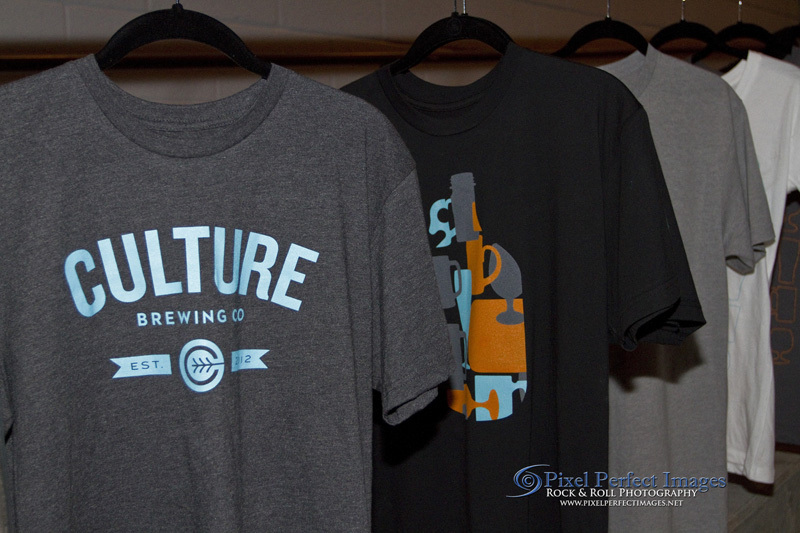 With their Type 23 license, Culture Brewing Co. is allowed to manufacture, offer onsite tasting and retail privileges, but at this time no food is being offered. “We may work with the city to offer non-prepared food eventually, but right now it’s just plain beer we make on site” said Niedernhofer. 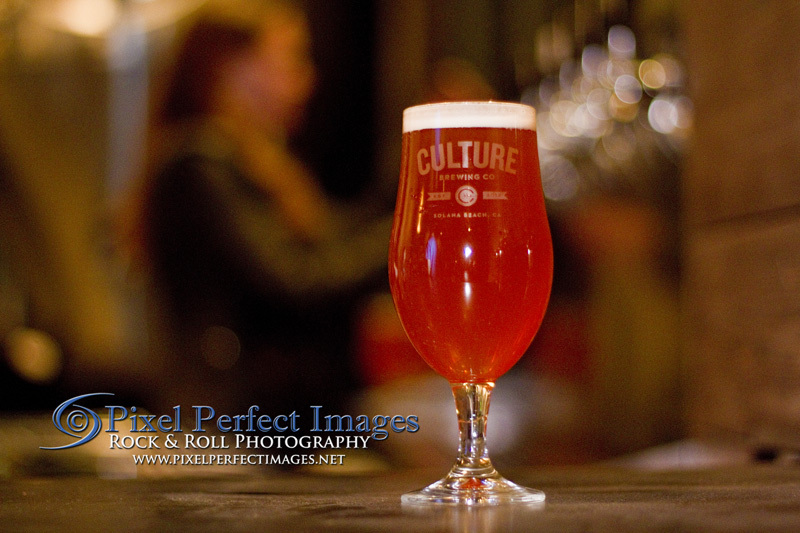 Culture Brewing Co. is located at 111 S. Cedros Avenue suite 200, Solana Beach, CA 92075. They are open for private parties on Monday and Tuesday. Hours for the rest of the week are 3-9pm Wednesday through Friday, 12-9pm on Saturday, and 12-6 on Sunday. All text and photos © 2013 Daniel Knighton/Pixel Perfect Images, all rights reserved.